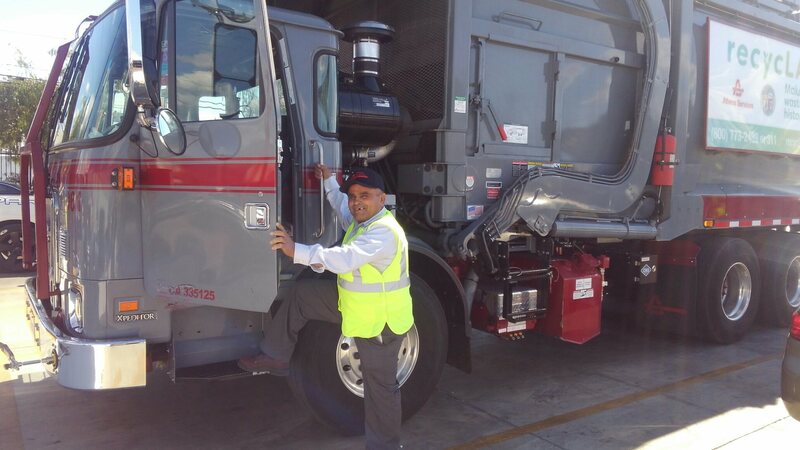 Miguel Cardenas is a veteran Athens trash truck driver with 32 years of experience. Prior to recycLA, Miguel serviced commercial customers in the San Fernando Valley. In September 2017, Miguel was asked to transition to West Los Angeles to help service customers in Sub-Zone 1 (Beverlywood, Castle Heights, Century City, Cheviot Hills, Mar Vista, Palms, Pico-Robertson, Rancho Park and Sawtelle). He knew this change would be difficult, but accepted the challenge. In the first few weeks, Miguel struggled in his new route. Traffic congestion, subterranean containers, locked gates and fluctuating customer lists made adapting to his new route more difficult than expected. Though he had 21 service issues in his first month, he worked hard to improve his performance. The next month, he had 8 issues, then 4 the month after. By January, he had reduced his monthly number to just 2 service issues. This is a story many Athens drivers share – as they grew accustomed to their new routes and customers, service complaints diminished and reliability increased. 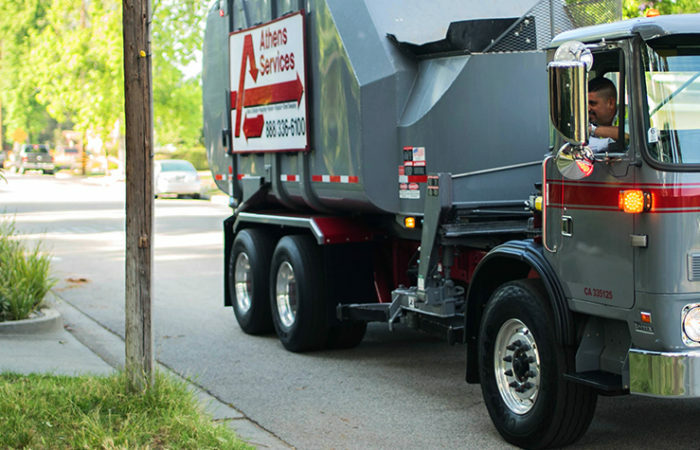 Athens has a rich history of service excellence because of drivers like Miguel. Through their perseverance, we are able to ensure that recycLA customers receive consistent and reliable recycling and waste services.